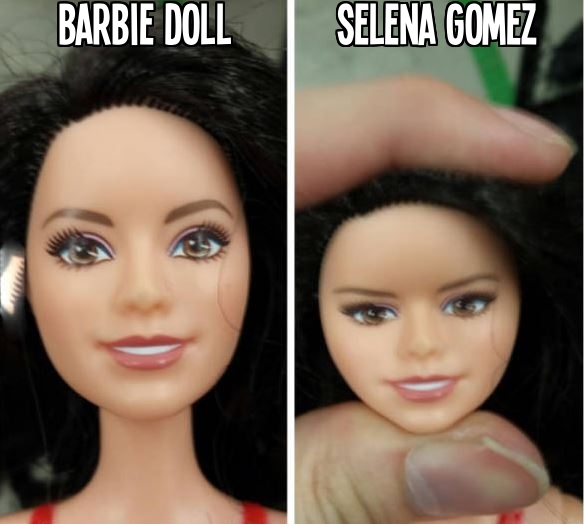 If you squeeze the head of a Barbie Doll, it looks like Selena Gomez. You will never be this cool. Kid is upset when he finds out his parents took him to the ..
Killer neckbeard spotted at Walmart.